Home / Black Friday / Freebies / MTN South Africa / South Africa / This MTN South Africa Deal Gets Users Up To 200GB Data This Black Friday! 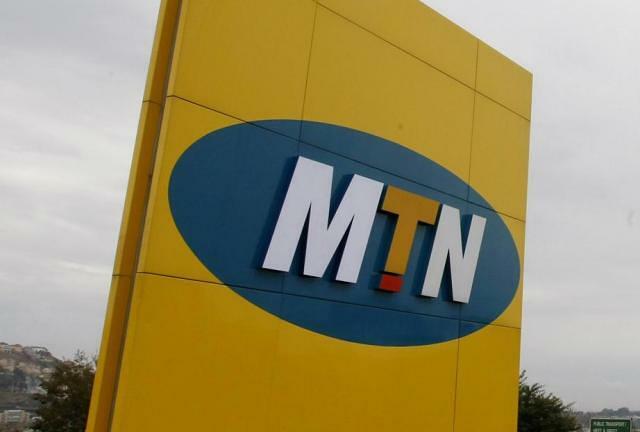 This MTN South Africa Deal Gets Users Up To 200GB Data This Black Friday! MTN South Africa has launched its Black Friday deals which is to run not only today, but also over the weekend to Cyber Monday. The South African mobile operator is offering customers extra value and freebies in its Black Friday "Mega Deals." According to the tel company, customers signing up or upgrading will benefit from the Mega Deals which includes double data deals and smartphone contracts, and a 12-month free access to MTN's 14GB Entertainment Pass. "Our offers have been tailor-made for our different customer segments and we have something for everyone with great data offers, loads more value and device deals," MTN South Africa Executive: Corporate Affairs, Jacqui O'Sullivan said. Now it is worth to note that the MTN Entertainment Pass gives customers on selected price plan free access to Facebook, Twitter, WhatsApp, YouTube, ShowMAx, Deezer, Simfy Africa, and DSTV Now. Customers who sign up or upgrade to the MY MTNChoice Data plans will get double the inclusive data value, plus a Free MTN 14GB Entertainment Pass over 12 months. Now thats 168GB for the whole of the 12 months. When customers sing up for a My MTNChoice data plan, they will receive 20GB Free Anytime data once-off which will be valid for 30 days.